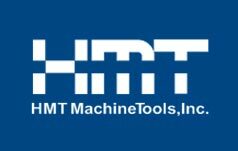 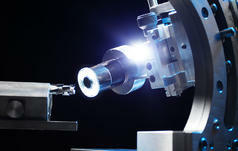 HMT Certified Chip Breaker Grinding Machines - HMT MachineTools, Inc. 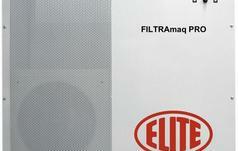 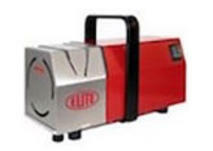 If you would like to be alerted when we receive a used chip breaker, please give us a call. 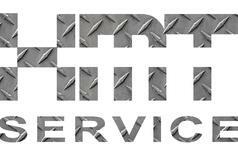 If you would like to submit a request for one, please click the yellow box below and fill out the form. 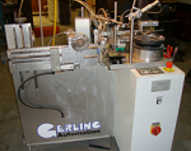 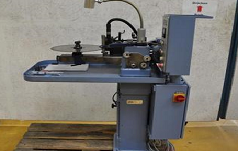 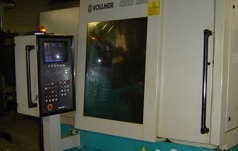 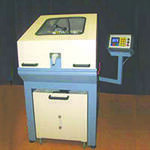 Chip Breaker Grinding Machine model STN 560 in excellent used and mechanical condition. 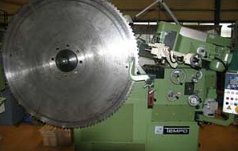 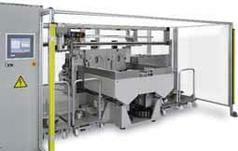 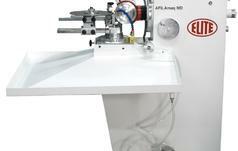 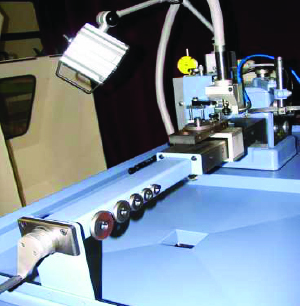 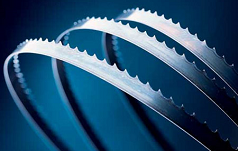 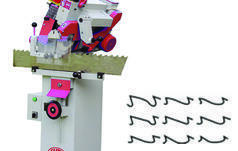 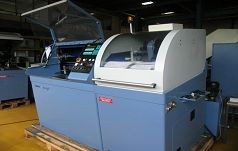 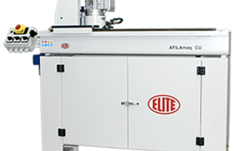 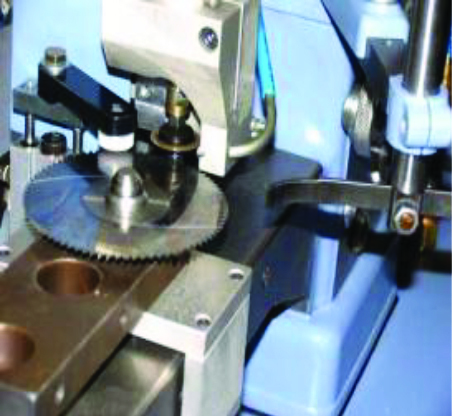 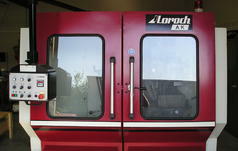 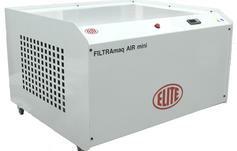 This machine is designed for notch grinding saw blades from 80 - 560 diameter.